J. Wesley Boyd, M.D., Ph.D.
General (ret.) Stephen Xenakis, M.D. Former Chair, American Psychological Association Ethics Committee, co-author of Ethics in Psychotherapy and Counseling: A Practical Guide. Formerly in charge of Army medical operations in the Southeast, now Adjunct Clinical Professor at the Uniformed Services University of Health Sciences. Conflicts between duty to society or institution vs duty to individual patients occur in a wide spectrum of health care situations. 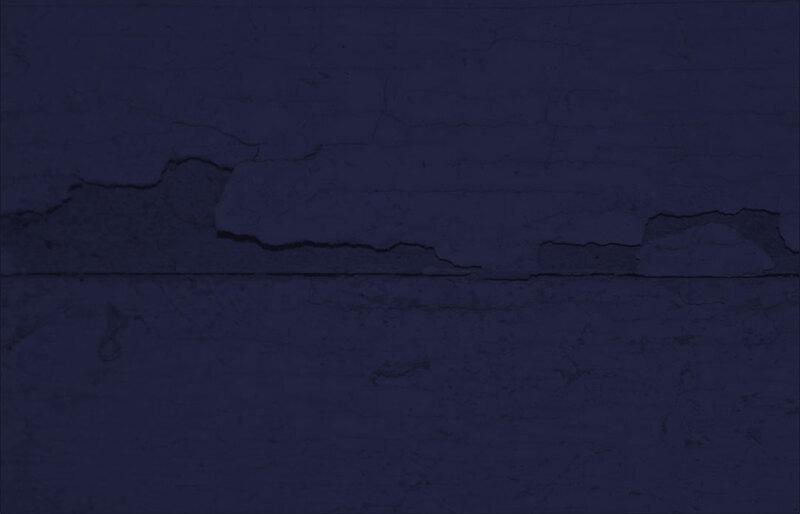 This Study Guide focuses on prisons where dual loyalty conflicts are particularly challenging, but its key questions apply to less constricted contexts as well: what is the nature of the conflict and how should it be resolved? 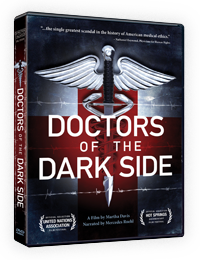 This three-part Guide is designed to accompany screenings of Doctors of the Dark Side in classes on health care ethics, but anyone with an interest in the issues is welcome to use the materials. For best use of the Guide, it helps to view the film or the 10-minute video, How to Help Doctors Prevent Torture, which covers key elements of the documentary. The slide presentation with questions and answers is available in two forms: as a Program for individual play online and as a downloadable slide presentation for classroom discussion. A list for in-depth exploration of health care ethics and dual loyalty challenges that focuses on treatment of prisoners detained overseas or held in US prisons. Selections include books, and online articles, documentaries and timelines. *Downloads are free for classroom or individual use only and should not be duplicated.